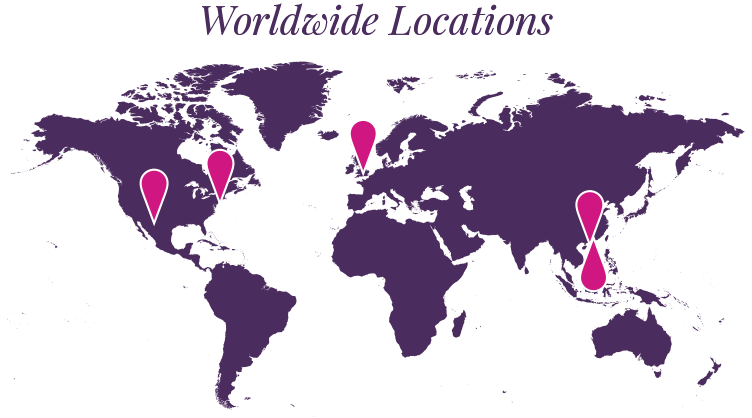 There are WBE’s in virtually every industry from to Manufacturing to Wholesale distributorships (such as Serendipity Electronics). 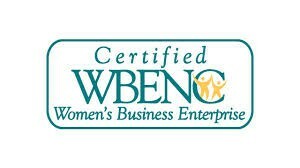 By seeking out WBE directories, attending WBE conferences and business opportunity fairs, or contacting your local chamber of commerce, you can find minority business enterprises. Following the creation of the Office of Minority Business Enterprise and the Minority Business Development Agency, the federal government has offered various tax and rebate incentives to businesses that source Minority and Woman owned businesses. In addition to federal incentives, numerous states in the US offer state-specific incentives for sourcing from minority woman owned business enterprise vendors. Some states encourage businesses and state agencies to source minority business enterprises by providing state income tax credits. By consulting your Chamber of Commerce or your specific WBE suppliers and vendors, you can get more information about which specific incentives your business dealings qualify for. Hundreds of National Corporations are diversifying their supplier base by doing business with Woman owned companies. National Corporations such as IBM, DELL and Chrysler are working with diversity suppliers to increase competition, and bring value to small businesses which help the economy and the world.